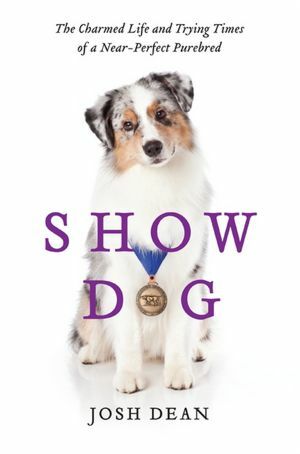 Josh Dean follows purebred Australian shepherd, Jack, in Show Dog: The Charmed Life and Trying Times of a Near-Perfect Purebred, as he competes from Wildwood to Westminster. The pictures and drawings are the best part of the book, but Dean does offer an insider’s view to dog shows – 11,000 now sanctioned by the American Kennel Club. As a former “Men’s Journal” editor, Dean uses a reporting style to base the book on his observations. My favorite – the golden retriever – has never won the coveted award, but I still think they are the best. This entry was posted in authors, book review, books, nonfiction, places to go, reading, travel and tagged American Kennel Club, Australian Shepherd, Dog, dog lovers, dog shows, Josh Dean, Men's Journal, purebreds, Show dog, Westminster Kennel Club Dog Show. Bookmark the permalink. 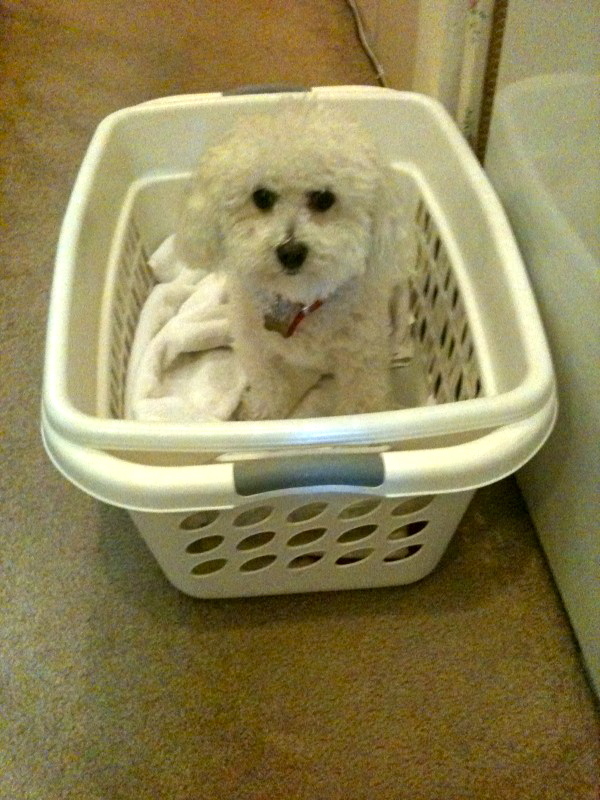 A good time to watch the movie “Best in Show” again. Some very funny scenes.